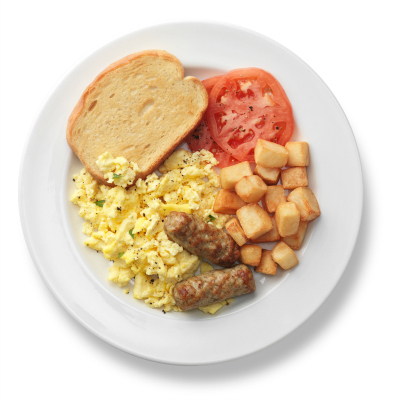 BURLINGTON, Ontario – IKEA Canada will donate $1 for every breakfast sold in all of its in-store restaurants across the country to the Breakfast Club of Canada during the month of November, with a goal of raising $150,000. In a statement, the home furnishing retailer – which just opened its 13th full size store in Halifax – said it believes in supporting childhood development and one of the best ways to do that is to help ensure children have access to a healthy morning meal in the communities where it operates. This is the second year IKEA has organised this campaign. The partnership between IKEA Canada and Breakfast Club of Canada will help operate existing school breakfast programs, while also helping to establish new programs in areas of critical need including First Nations communities. In addition, the partnership will see IKEA donate cooking and eating products and contribute through volunteerism initiatives. Co-workers can support their local Breakfast Club by volunteering to serve breakfast regularly or by packing breakfast bags for delivery to nearby schools. Over the past year, IKEA Canada donated approximately $120,000 to the club in food, home furnishings and financial contributions. In total, it has helped feed over 20,000 children, packed over 4,000 breakfast bags and engaged approximately 1,000 co-workers to volunteer. Operating from coast to coast, the Breakfast Club of Canada helps feed more than 203,000 students every day in 1,598 schools.